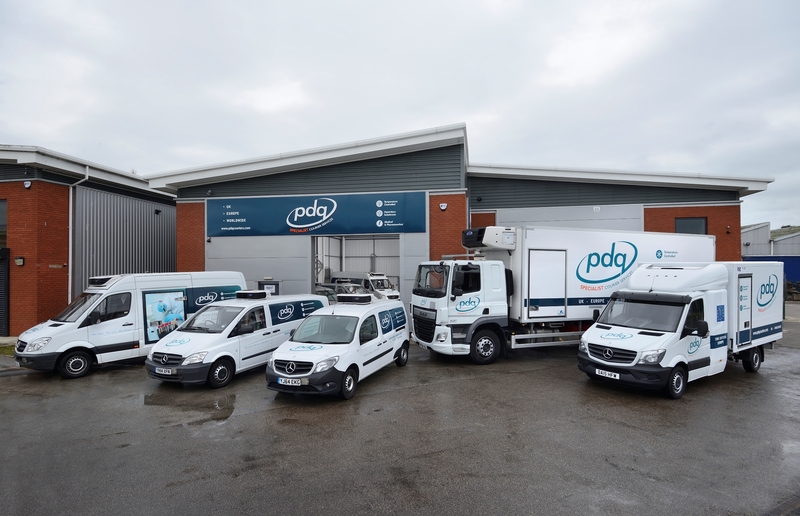 PDQ Specialist Couriers provides customers with a Dry Ice courier solution for their items when normal frozen conditions are not sufficient. 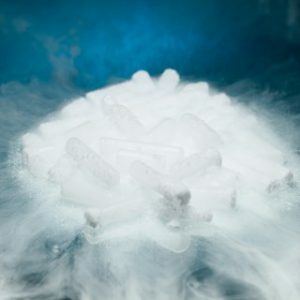 To offer our customers added piece of mind, we have strategic locations throughout the UK and Europe where additional Dry Ice can be obtained to either top-up levels for longer journeys or in case of an emergency. Our state of the art courier vehicles are equipped with the latest temperature monitoring technology and can we ensure that all vehicles transporting items packing in dry ice also maintain a frozen temperature outside of the box. This ensures the longevity of the dry ice and guarantees your items reach their final destination in their optimal condition and without being compromised. Why PDQ is right for you?